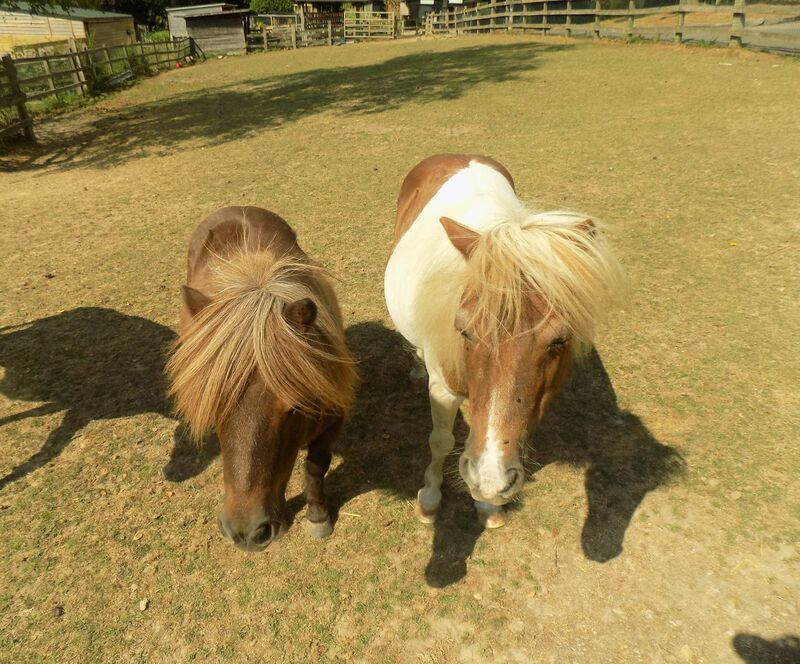 Half Sisters and best friends Cinnamon and Nutmeg can be seen in our Nature Centre. Nutmeg can now be adopted online and at the shop when visiting! These two are never seen far apart from each other. Cinnamon is two days older and she sure shows it with her bossy nature and making sure she gets any food first. They are looked after by our Keeper Sandra in our Domestic Zone. They are often found sharing their paddock with those mischievous Donkeys.